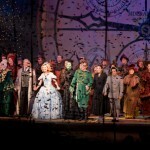 After travelling thousands of kilometres in seventeen semi-trailers WICKED, the worldwide smash hit musical phenomenon has arrived in Adelaide. 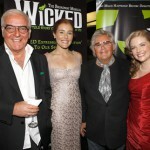 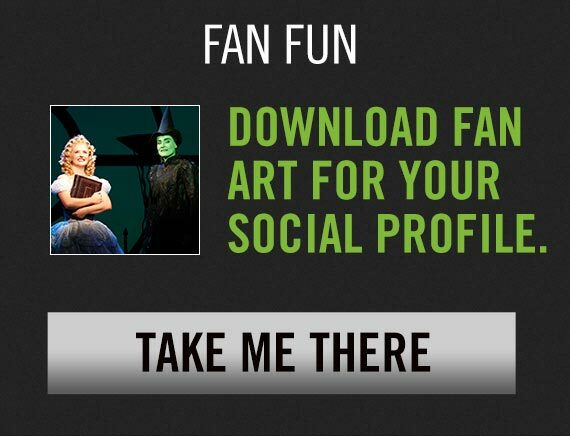 WICKED’s emerald premiere was on Sunday night at the Adelaide Festival Centre and the response was ozsome. 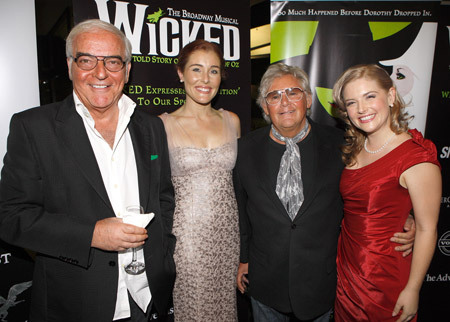 Thanks to all our sponsor who helped the night to be a success including George Gross and Harry Watt, pictured here with Lucy Durack and Jemma Rix wearing beautiful George Gross and Harry Who creations. 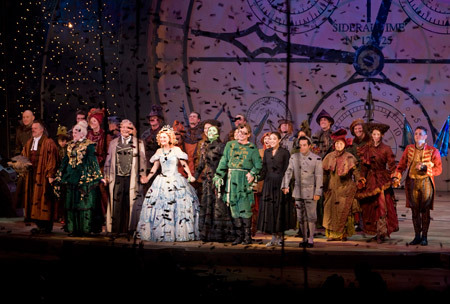 After the show the cast and crew frocked up for a small celebration.